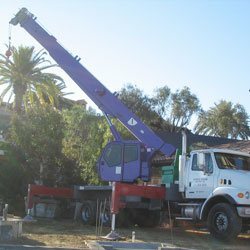 At Purple Crane, we have been serving residents of Temecula since 1983 with experienced, full service crane rentals at great value. Performing over 75,000 lifts in the last thirty years has educated our staff on how to accurately assess your crane rental needs for your project. Our goal is to provide on time, reliable service that will save you time and money wherever possible. 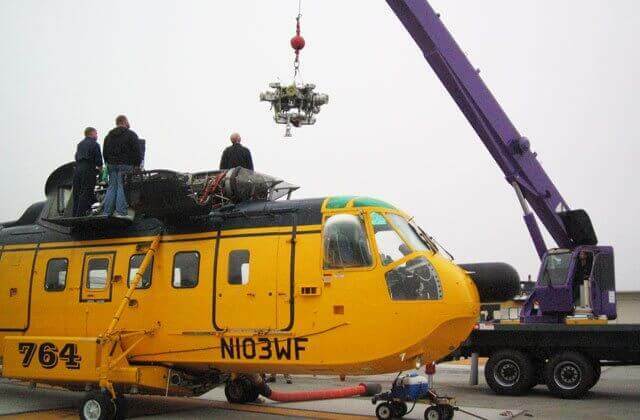 Therefore, our equipment and staff arrive promptly and will expertly perform your lift, keeping your job on schedule. 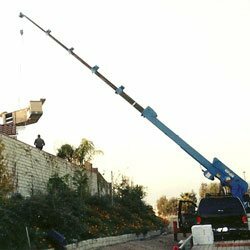 Our fully licensed and certified crane operators and driver have 9-40 years of experience. Our cranes can handle any lift, light or heavy duty, including as high as 165 feet. Our experience has provided us with the ability to perform any kind of project, whether residential or commercial. 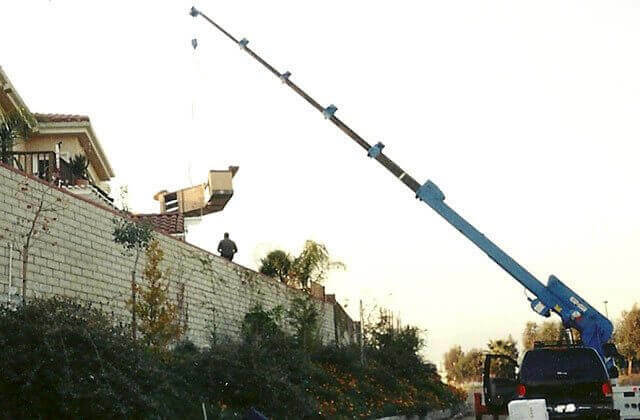 Our cranes are available for all types of jobs, including air conditioning units, machinery, landscaping, spas and barbeques, utility, shipping containers, building materials, and construction. 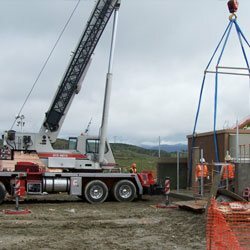 Purple Crane is the crane rental company Temecula residents rely on for knowledgeable, experienced, reliable service..
At Purple Crane, we offer competitive prices on crane rentals for the lifting and transportation of building materials. 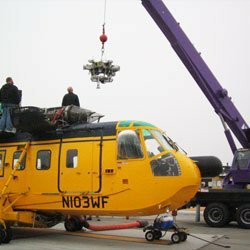 Our reliable equipment can handle both light and heavy duty lifts. Whether for residential or commercial building projects, we can expertly handle the lifting and moving of cinder block, roofing materials, solar panels, lumber, or any other large building materials. Because our cranes can reach as high as 12 stories, or 165 feet, we can easily deliver building materials to high floors and roofs. We can also transport your materials with our trucks and trailers. You can rely on our qualified, knowledgeable staff to efficiently handle all your crane needs for your building project. At Purple Crane, we have a full range of modern equipment. 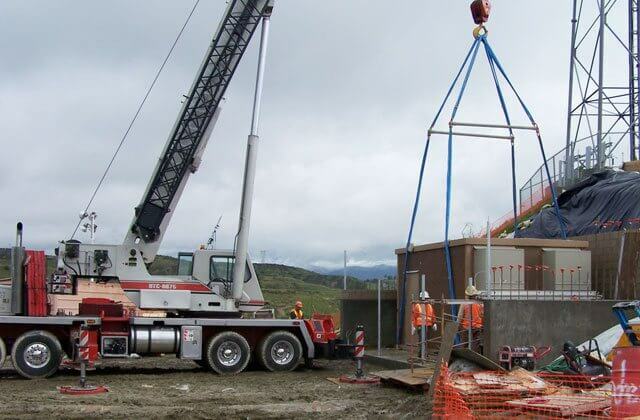 Our trustworthy, reliable cranes range from 3 ton to 75 ton capacity. Our 75 ton crane can reach as high as 165 feet. We also have a fleet of trucks and trailers that can hold as much as 150,000 pounds. We have safe, reliable man baskets that can hold 1-2 people and up to 500 pounds. All of our equipment is routinely inspected and maintained. 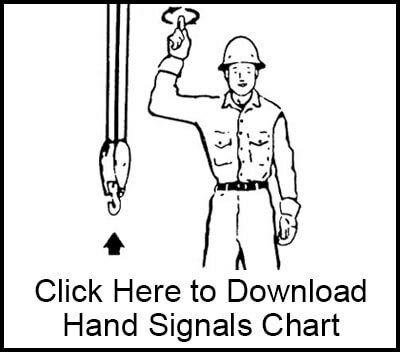 Safety is our number one concern, so all of our equipment is kept in great working conditions. Our drivers and operators have 9-40 years of experience and are fully qualified. 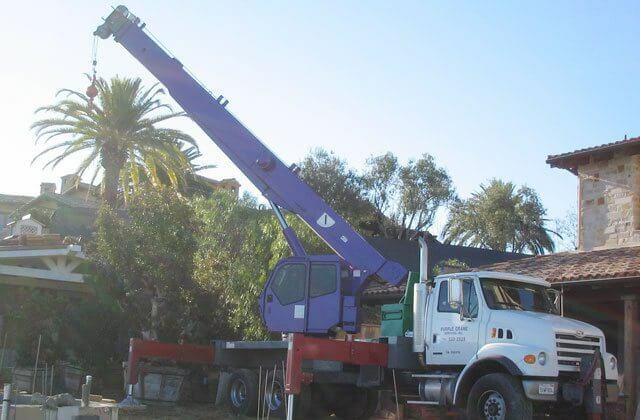 Purple Crane has been providing Temecula and all of Southern California with full service crane rentals for machinery installation and removal for thirty years. We can perform both light and heavy duty lifts. Our cranes have the ability to reach as high as 165 feet, or 12 stories, so we can even lift machinery to higher floors or roofs. Whether for residential or commercial jobs, we can lift large machinery to be installed or removed, including manufacturing machinery, large appliances, medical machinery and equipment, printing presses, or any other large equipment and machines. With the trucks and trailers we have available to rent, we can also transport your machinery either from one job to another or to haul-away as scrap. Whatever lifting and moving needs your project has, you can trust Purple Crane to expertly handle. 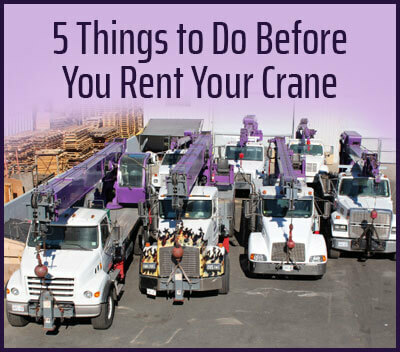 Don't hesitate to contact us with questions about our crane rentals and other services. One of our qualified, expert staff members is available 24/7 to answer your questions and provide a highly competitive quote.